Nestled on the beach, this Nassau hotel is within 3 mi (5 km) of Caves Beach, Love Beach, and Lake Cunningham. Cable Beach and Junkanoo Beach are also within 9 mi (15 km). 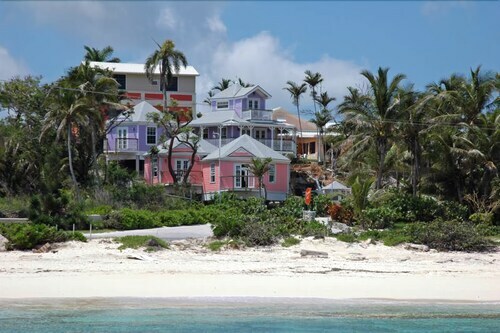 Situated in Nassau, this historic cottage is close to Caves Beach, Cable Beach, and Love Beach. Local attractions also include Lake Cunningham. Situated on the beach, this historic villa is 0.4 mi (0.7 km) from Caves Beach and within 3 mi (5 km) of Love Beach and Lake Cunningham. Cable Beach and Nassau Botanical Gardens are also within 9 mi (15 km). Situated on the beach, this historic property is 0.5 mi (0.7 km) from Caves Beach and within 3 mi (5 km) of Love Beach and Lake Cunningham. Cable Beach and Nassau Botanical Gardens are also within 9 mi (15 km). 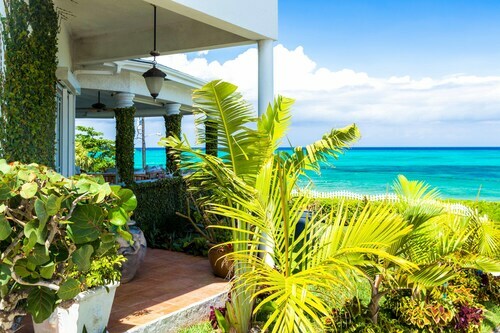 Located in Nassau, this beachfront vacation home is next to a golf course and within 3 mi (5 km) of Caves Beach, Love Beach, and Lake Cunningham. Cable Beach and Junkanoo Beach are also within 9 mi (15 km). Situated in Nassau, this historic vacation home is 0.4 mi (0.7 km) from Caves Beach and within 3 mi (5 km) of Love Beach and Lake Cunningham. Cable Beach and Nassau Botanical Gardens are also within 9 mi (15 km). Situated on the beach, this historic villa is 0.5 mi (0.7 km) from Caves Beach and within 3 mi (5 km) of Love Beach and Lake Cunningham. Cable Beach and Nassau Botanical Gardens are also within 9 mi (15 km).